Utrecht lies bang in the middle of the Netherlands – and so truly is the heartiest city. Travelling to Utrecht is easy – both for international travellers and for people already in the Netherlands. Amsterdam’s Schiphol airport is an easy 30-minute direct train ride away from Utrecht’s main train station (Utrecht Centraal). 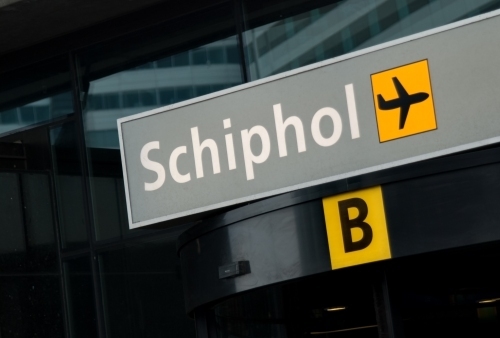 Many international carriers fly into Schiphol, including KLM (the Royal Dutch airline), Delta, British Airways, United Airlines, American Airlines, Emirates and Qatar Airways. Seeing as Schiphol airport serves over 300 destinations, Utrecht is a hop, skip and jump from just about anywhere. 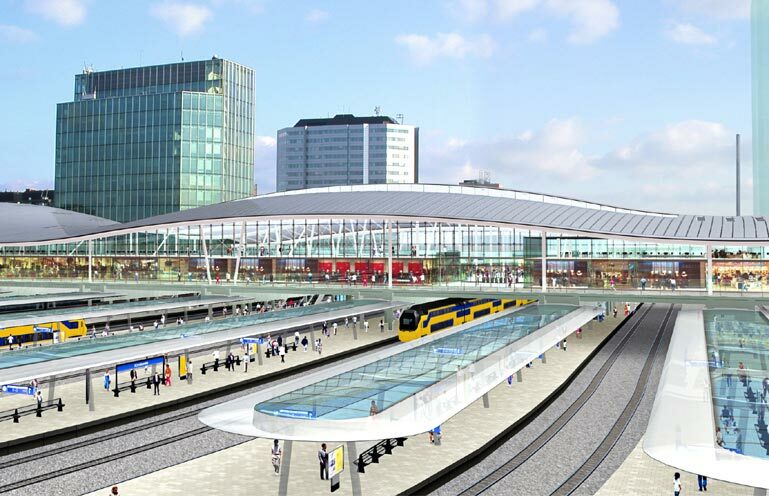 As Utrecht’s main train station (Utrecht Centraal) is the central hub of the Dutch National Railways (NS), its extremely easy to travel to Utrecht by train. 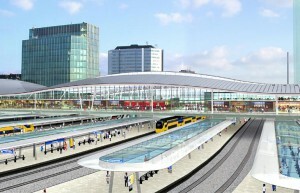 Amsterdam and Schiphol are 30 minutes away, and Rotterdam and the Hague are 45 minutes by train from Utrecht. Trains from Paris (3,5 hours), Cologne (2,5 hours) and Brussels (2 hours) all travel to Utrecht Centraal too. For more information please check the NS website: www.ns.nl/en. Amsterdam is 40 km from Utrecht and the city is circled by three highways (including the 5-lane A2), making it easily accessible by car. Parking is available in Utrecht’s city centre – but is expensive and the streets are narrow. The P&R (park and ride) options are usually very good value if you are visiting Utrecht for more than two hours as you can park your car and take public transport at reduced tariffs. One more tip for if you are driving to Utrecht – it’s best to avoid the highways around Utrecht in rush-hour if possible as they tend to jam up. Public transport within Utrecht is excellent -reliable, clean and (mostly) punctual. There are both trams and busses operating in and around the city of Utrecht, and bus number 2 leaves Utrecht’s Centraal Station five times an hour for the Museumkwartier (Museum Quarter), where most of Utrecht’s museums are situated. But if you really want to feel like a local you should hire a bike! After all, Utrecht is the starting city of the 2015 Tour de France, the ultimate cycling race! There are numerous bike rental companies in Utrecht and – as in every Dutch city – the bicycle lanes are excellent!